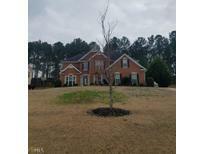 Below you can view all the homes for sale in the Shadow Lake subdivision located in Conyers Georgia. 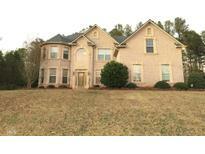 Listings in Shadow Lake are updated daily from data we receive from the Atlanta multiple listing service. To learn more about any of these homes or to receive custom notifications when a new property is listed for sale in Shadow Lake, give us a call at 404-998-4166. Large Master Bedroom With Separate Sitting Room With Fireplace. Must See! 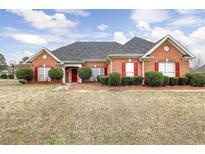 MLS#8561339. Atlanta Peach Mgmt.& Realty. Use Showing Time For Setting Appointments. MLS#8544916. Megasis Realty Group Llc. Bonus 4Th Bedroom/Teen Suite With Full Bath Upstairs Over Garage. MLS#6512217. Palmerhouse Properties. Still Time To Customize This Home By Selecting Your Own Finishes! MLS#6507578. Re/Max Metro Atlanta. Enjoy The Covered Front Porch Overlooking The Quiet Beautiful Neighborhood. No Disappointments! MLS#6112649. Re/Max Metro Atlanta. Also, This House Has An In-Ground Pool!! ! MLS#6109769. Chapman Hall Premier Realtors.